Shenzhen Leqi Intelligent Technology Co., Ltd.
Hangzhou Horeca Technology Co., Ltd.
Pictures show Q1: Can i get some samples9 A1: yes ,we offer trial order for quality test Q2: How do we make the payment9 A2: We accept Paypal, TT,LC. 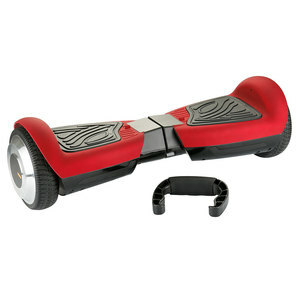 Q3: What's the delivery time9 A3: The delivery time is normally 7-15 working days after payment. 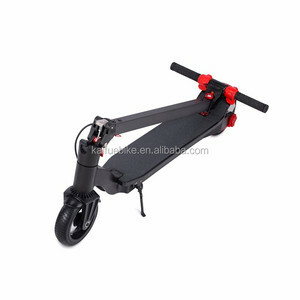 Q5: Is OEM/ODM available9 A5: yes ,we accept custom order Q6:How long for the warranty9 A6: 1 year. : 1. Q: Can I order one or two samples9 A: Yes, we accept samples for trial order. 4. Q: Can I use my logo on the product9 A: Yes, we can make the customers&rsquo; logo on the motorcycle. So, we do have the confidence on better performance for overseas market by our competitive prices and strict quality control. 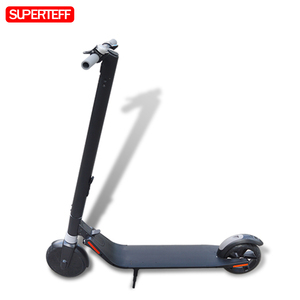 Alibaba.com offers 100 mini cheap scooter electric self balancing scooter products. 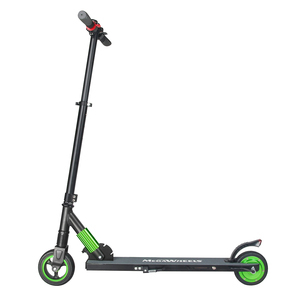 About 81% of these are electric scooters, 4% are kick scooters,foot scooters. 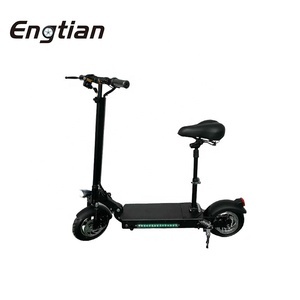 A wide variety of mini cheap scooter electric self balancing scooter options are available to you, such as 36v, 48v, and >60v. You can also choose from no, yes. As well as from 501-1000w, 1001-2000w. 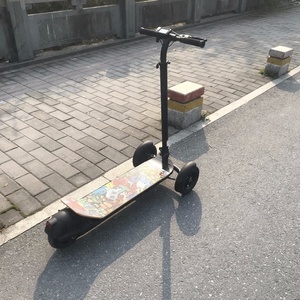 And whether mini cheap scooter electric self balancing scooter is paid samples. 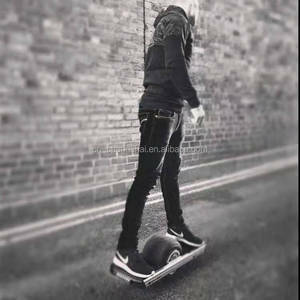 There are 100 mini cheap scooter electric self balancing scooter suppliers, mainly located in Asia. 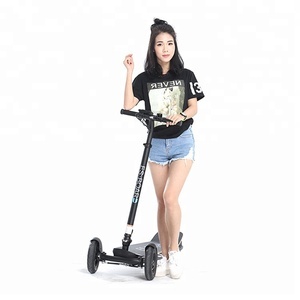 The top supplying country is China (Mainland), which supply 100% of mini cheap scooter electric self balancing scooter respectively. 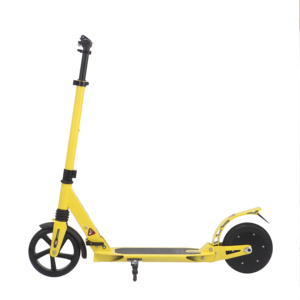 Mini cheap scooter electric self balancing scooter products are most popular in Western Europe, North America, and Domestic Market. You can ensure product safety by selecting from certified suppliers, including 19 with ISO9001, 3 with Other, and 1 with BSCI certification.